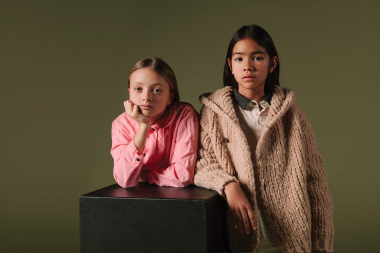 The Animals Observatory has launched a knitwear capsule collection for the SS17 season. Designed by Laia Anguilar, this mid-season update is a limited edition inspired by the summer mood. The capsule, which is available online and in selected stores, features five exclusive and unseen styles that represent the most essential pieces from the main collection.